Are you dealing with a Hoarder Home situation? Home hoarding has become a acknowledged issue in recent years, even here in Sacramento. Reality television programs have observed and featured people with a disorder that does not allow them to throw anything away. We have always been guilty of clutter over the years. Even in the office, and in the days before the Internet, when paperwork would pile up in the in-tray, we were clutter creatures with a mild disposition for hoarding. This is not going to get the television production teams around to your home or office and get you featured on a reality show. So what is hoarding? How does it differ from clutter? Anyone who collects TV Guide publications dating back more than four years, people that have remote controls that are no longer used and those who cannot stand the thought of letting go of anything, are borderline hoarders. Stuff and useless parts of furniture pile up until they are making the surrounding living space a little unsafe. Items on the floor in such a vast heap that we can no longer clean or scrub the floor. Making a path through your home so that you can manoeuvre through it. Hoarding on a large scale is actually very unsafe. As a fire hazard, this is a important concern especially if you have a loved one in this situation and they need attention. As recently as 2013, a hoarding person was identified as someone with a specific mental illness. Although there are no figures to support the amount of hoarding going on, it is safe to say that as many as one in every 20 of us collects too much unwanted and unnecessary junk. It is also very troublesome for your family and your kids, especially if you are try to help sell the hoarders home. 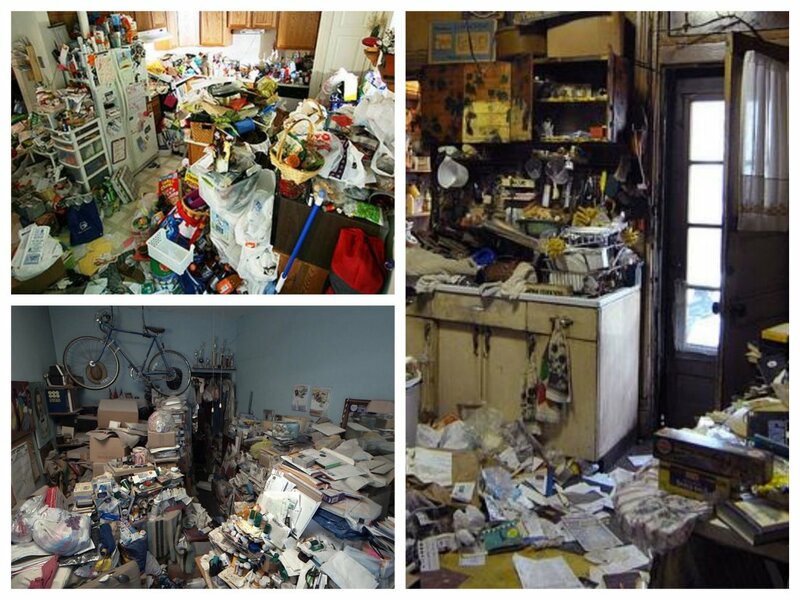 Some researchers have concluded that hoarding is very closely linked to OCD (Obsessive Compulsive Disorder). Others believe it could be a sign of dementia or the onset of another neurodegenerative disorder. There are studies to suggest this practice could be another form or variant of ADHD (Attention Deficiency Hyperactive Disorder). There are millions of us out there who are collectors. We gather things and keep them like a hobby. Train sets, tea pots or even stamps. This is not the same as home hoarding, however. Ask yourself if you are late in paying the bills because you cannot find them among all the clutter, do you regularly fail to find that warranty on the vacuum cleaner after it breaks? Hoarding can be handled by going through every item and asking if it is really needed. Try also cognitive behavioural therapies – many videos are freely available on the internet (if you can find your keyboard!). If you have a Hoarder home that you need help with selling. Call Laurel, she can help.